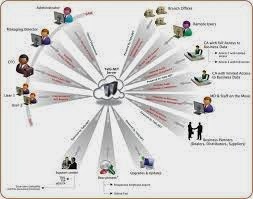 GLOWIPS IS AN AUTHORIZED TALLY SOLUTION , SALES , SERVICE , INTEGRATION ,EXTENDER UNIT IN DELHI, NCR. IN COURSE OF BUSINESS PRICE VARIATIONS MAY ARISE IN RESPECT OF THE PRICES OF COMMODITIES DUE TO INFLATION IN THE MARKET OR COMPETITION, PROPER ACCOUNTING OF SUCH TRANSACTIONS IS ESSENTIAL FOR ACCURATE COMPUTATION OF T AX LIABILITY AND OUTSTANDING RECEIVABLES OR PAYABLE FROM THE CUSTOMER / VENDORS RESPECTIVELY. DEBIT / CREDIT NOTES CAN BE USED IN CASE OF CASE OF CHANGES IN RATES AFTER THE PURCHASE AND SALES TRANSACTION. Tally.NET is a default feature available in the product and provides a host of capabilities. 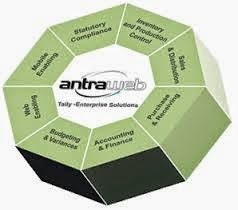 Following is a list of capabilities available in Tally.ERP 9. 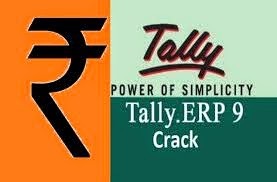 Connect companies from Tally.ERP 9. Create and maintain Remote Users. Remote availability of Auditors Edition of Tally.ERP 9 License. Synchronization of data (via Tally.NET). Remote access of data by any user (including BAP users). Use online help and support capability from within Tally or the browser. Support Centre to get instant access for support on functional and technical areas related to the product. Control Centre to manage and centrally configure sites across locations.